Hi everybody!!! 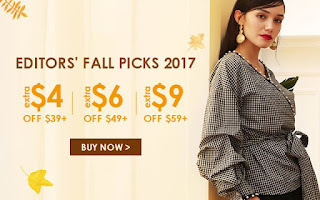 Zaful has some new arrivals for your autumn look. I really like warm colors. 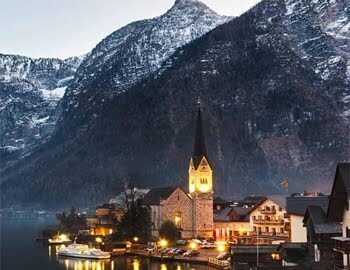 This season nature is wonderful and also fashion passed with yellow, brown, wine red, green e.t.c. I have a new wishlist from zaful with some autumn styling ideas. It' s always comfortable looking at online shopping pages. I make my own wishlistst and I order everytime quickly. 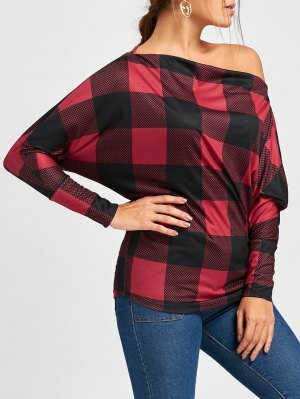 Batwing sleeve plaid skew collar top. For more details please look here . 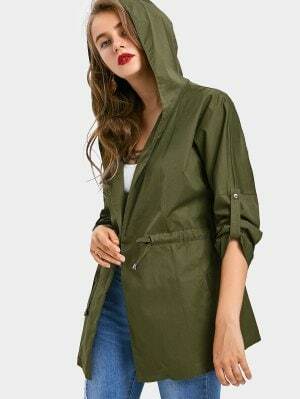 Drawstring waist hooded coat. Army green. For more details please look here . Off the shoulder floral print tunic top. For more details please look here. Drawstring camouflage floral sweatshirt. For more details please look here . Halloween floral skull print asymmetric T-shirt. For more details please look here . Floral embroidered belted trench coat. Mustard color. For more details please look here . 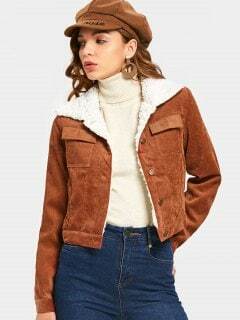 Shearling cropped cordunoy jacket. Brown. A good combination with a hat. For more details please look here . 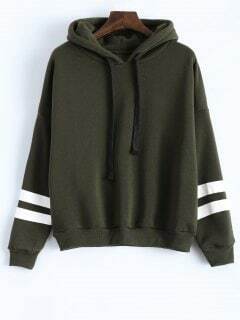 A long sleeve striped oversized hoodie. Hampton Green. For more details please look here . An oversize side slit ripped yellow sweater. For more details please look here .